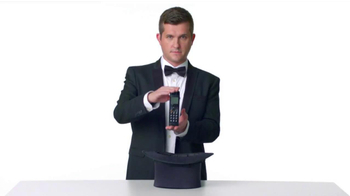 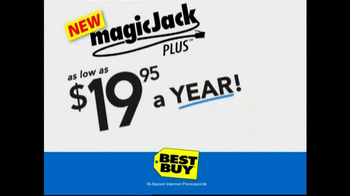 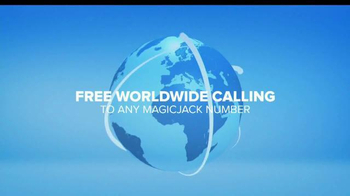 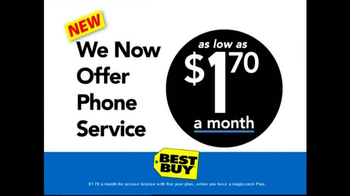 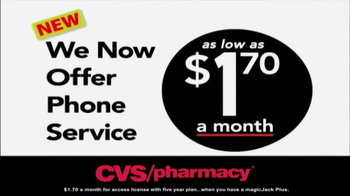 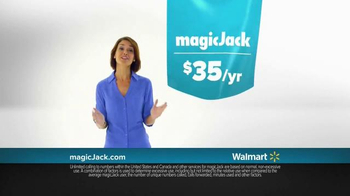 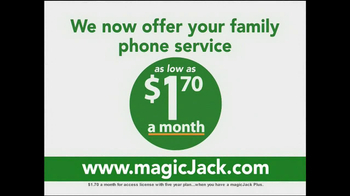 magicJack (Magic Jack) now offers phone services starting as low as $1.70 per month. 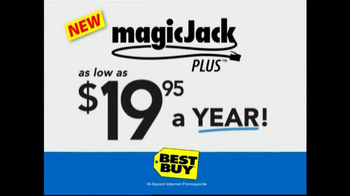 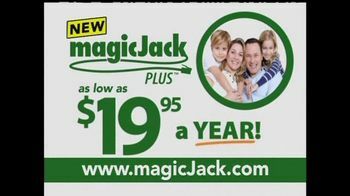 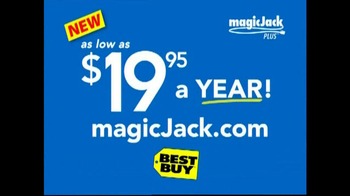 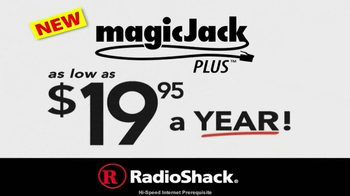 magicJack Plus costs only $19.95 per year. 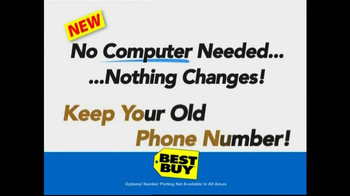 No computer is needed, and keep your old phone number.